2018 saw the rise of the Sig Sauer P320 but don’t overlook the remarkably impressive P365. The up-and-coming polymer pocket pistol is slowly garnering a tremendous following and for good reason. In general, I’m always skeptical of Sig Sauer, primarily for their price and tendency to experience problems. Nevertheless, the success of the P320 (even with its issues) gave me the confidence to trust the new Sig. They may be small but their impact is big and I expect these micro pistols to thrive on the market. Sit tight and get ready because we’re going to take a closer look at the Sig P365 to see what all the hype is about. Folks in the firearm industry are keeping a close eye on the Sig P365 because it shows tremendous promise for becoming the next big polymer pocket pistol. For starters, the compact handgun might just be the next huge release in the CCW market. In addition to its 1” width, 4.3” height, and 5.8” length, the Sig is also surprisingly affordable and user-friendly. Similarly, the pistol’s build was carefully crafted to blend affordability, ergonomics, durability, and ease of use. Likewise, it’s refreshing to see such an archetypal construct slightly tweaked to allow for incredible versatility. Besides for a variety of sight and magazine setups, the 365 is +P rated and designed to handle a wide range of uses. While it’s reminiscent of the Glock G26 and M&P Shield, the 9mm Sig offers shooters a low-profile and well-fitting handgun option worthy of carrying. In the same vein, there was no part of the gun that felt cheap, which is no small feat for striker fired polymer pistols. I didn’t have much range time with the P365 but I can safely say that I punished a steel target with SIG 115-grain FMJs without any issues. The recoil felt pretty standard for a 9mm hybrid pistol but I definitely noticed the trigger. In addition to a short reset and clean pull, the metal trigger was intuitive, consistent, and comfortable each and every shot. The most common aftermarket accessories for the Sig P365 are magazines, including 10+1, 11+1, and 12+1 options. Additionally, many folks opt for a sweet holster set up since the P365 is such a good CCW option. 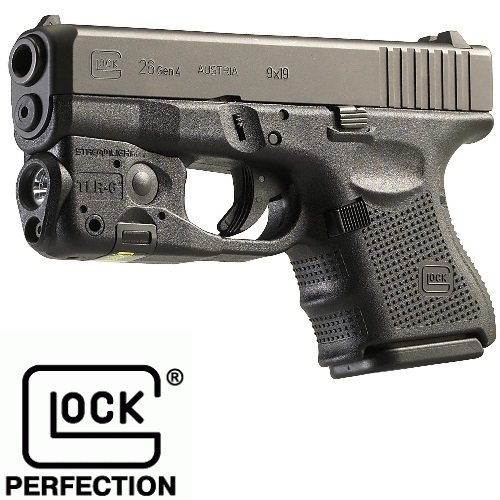 However, Sig recently launched two trigger guard accessories to deck out their new pistol. P365 owners can now attach a rail mounted flashlight or laser sight to their already impressive firearm. While they are somewhat pricey, these Sig Sauer accessories are pretty sweet and a great a way to take your pistol to the next level. Since the Sig P365 is a great CCW it’s no wonder why some of the best holster manufacturers are coming out with models for the popular handgun. For starters, AlienGear is always a solid option and their Cloak Mod certainly won’t disappoint. However, you also can’t go wrong with a minimalist Black Point Tactical IWB Kydex holster. The Sig Sauer P365 is available at your local gun shop and most online firearm retailers. In addition to the industry standards like Cabela’s and Bass Pro Shop, it’s also available on Academy.com, Midway, and the Sportsman’s Warehouse. Sig markets the 365 for $599.99 but most retailers offer it for closer to $500. At the end of the day, that’s a pretty great bargain, especially for a Sig. People like to spread rumors about Sig Sauer and their problems but the P365 seems to be flawless, as of now. Nevertheless, there is still talk about issues with the 365 though it seems unsubstantiated. Truth be told, the Sig Sauer P365 is a remarkable firearm that won’t disappoint. The Sig 365 is not your standard Sig Sauer and that’s a good thing. 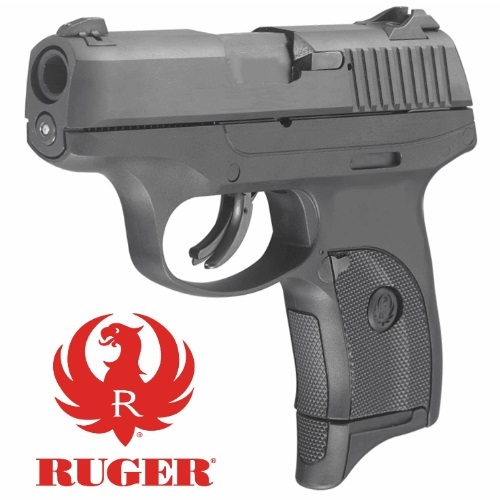 The affordable CCW is accurate, ergonomic, user-friendly, and a true pleasure to own. 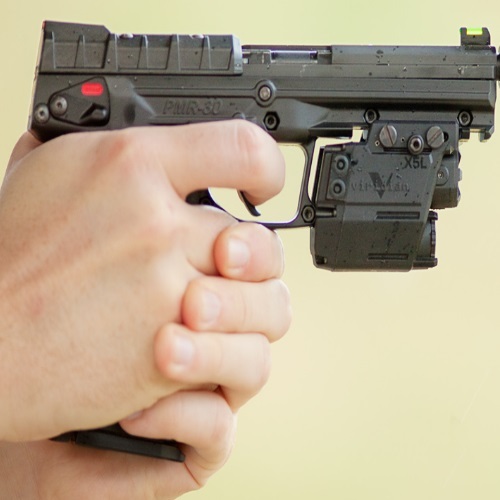 I was impressed by the compact polymer pistol and I think you will be too.